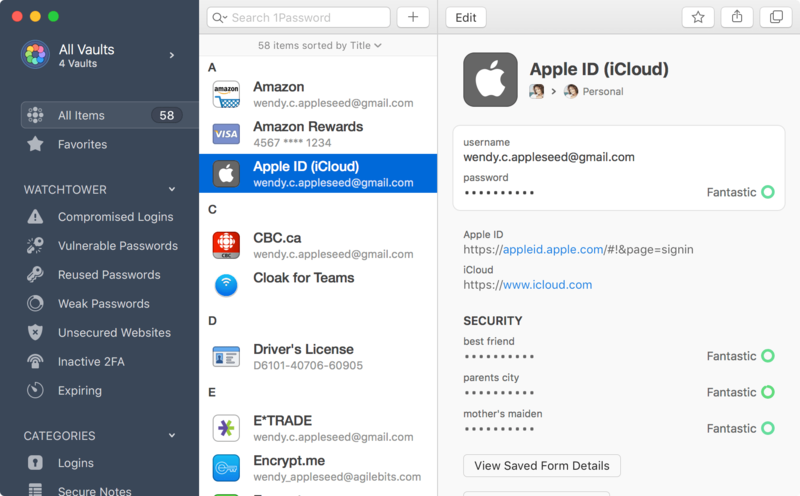 Learn about the new features and improvements in 1Password 7 for Mac. 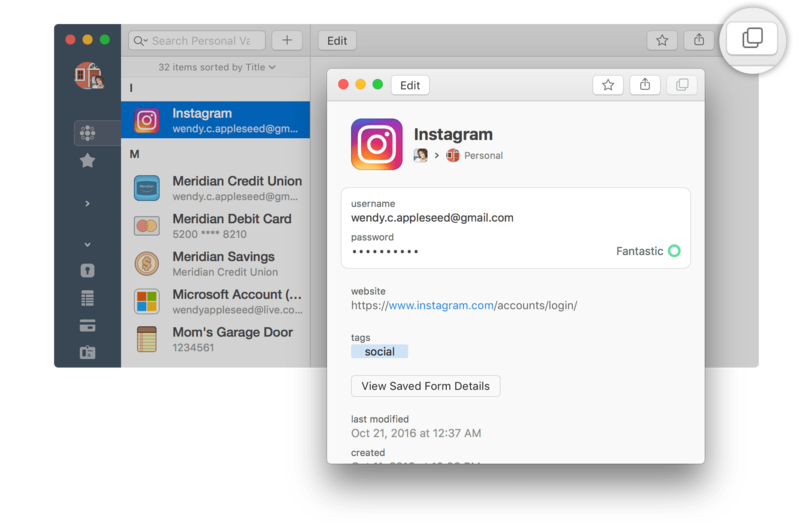 The new 1Password mini puts all your information just a keyboard shortcut away. It automatically detects the app or website you have open and suggests relevant logins and passwords to fill. 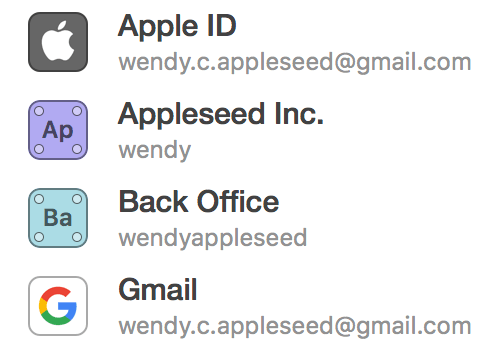 1Password 7 automatically adds icons to your logins, so you can easily tell them apart at a glance. The most important details, like usernames, passwords, and one-time passwords are right at the top. 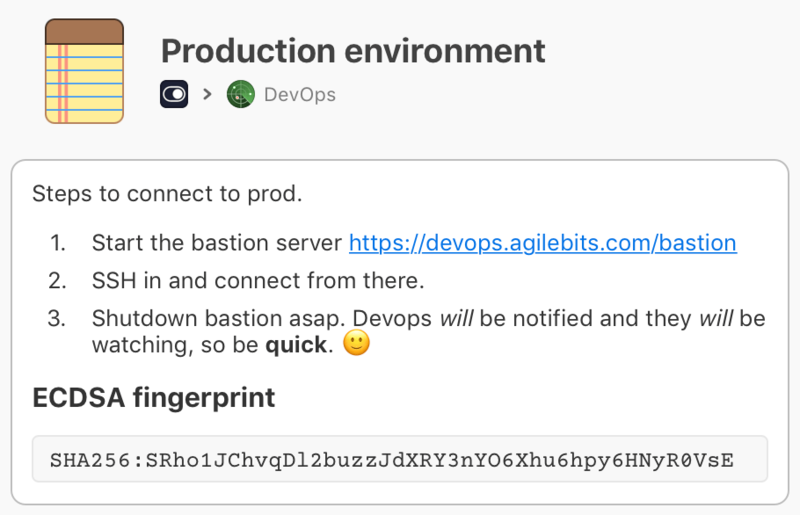 Choose from a list of included icons when you create new vaults, or add your own custom icon. 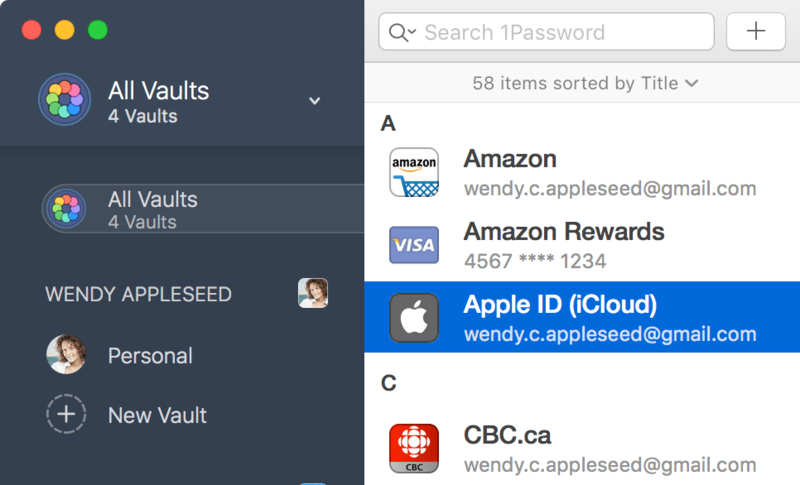 1Password 7 gives you tools to find the information you need, when you need it. 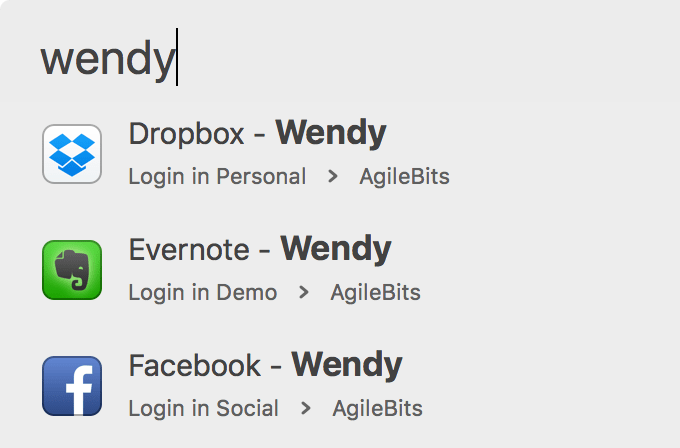 1Password will show you relevant logins for the app you’re using, so you can quickly sign in. Just drag the username and password. View item details in a separate window that floats on top of whatever you have open to easily copy information into another app. Quickly organize and share items with drag and drop. 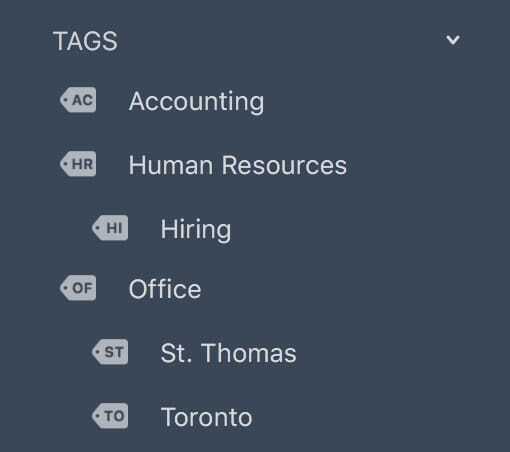 Drag items to a vault in the sidebar to move them. Or drag them to New Vault to create a vault on the fly. Add formatting to your secure notes with Markdown. View them in rich text, complete with headers, bold and italic styles, lists, and more. Use Quick Open (Command-K) to jump to any account, vault, or item from anywhere in 1Password. 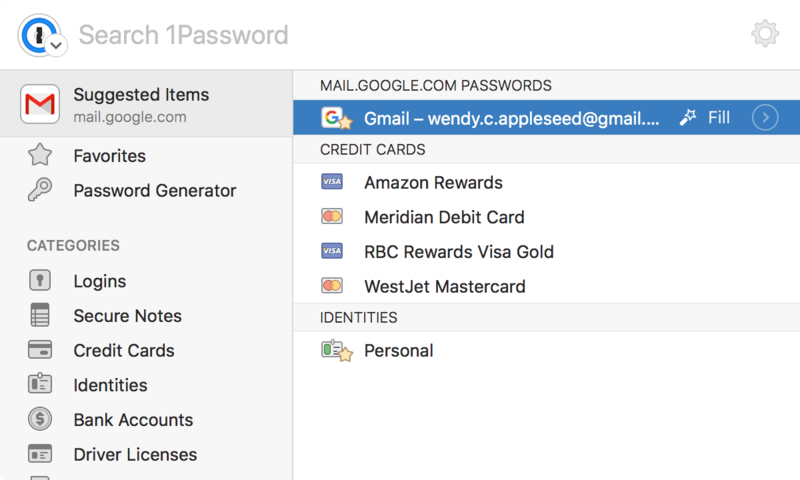 1Password 7 continues innovating where it counts by protecting your security and privacy. Watchtower now includes more ways to help you stay secure. You’ll be alerted when logins don’t have a two-factor authentication enabled, when credit cards are about to expire, and more. 1Password 7 integrates with haveibeenpwned.com, a service provided by security researcher Troy Hunt. Easily find out if any of your passwords have been exposed in a data breach, so you can take action. 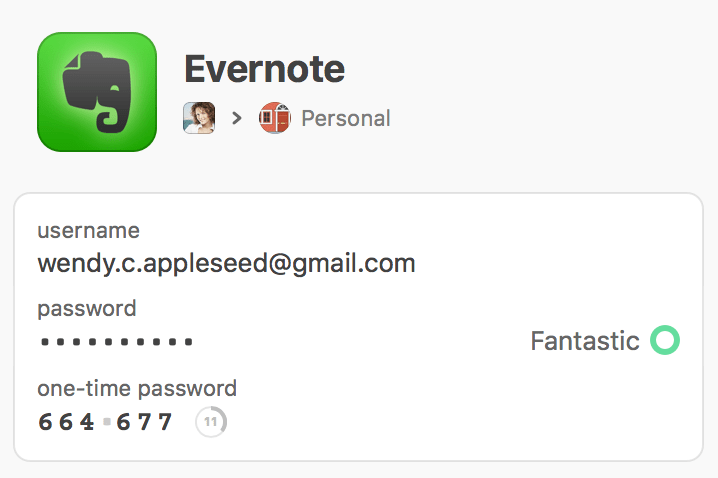 1Password now uses the Secure Enclave in your Mac to protect your encryption key when you use Touch ID, ensuring no programs on your computer can interfere. 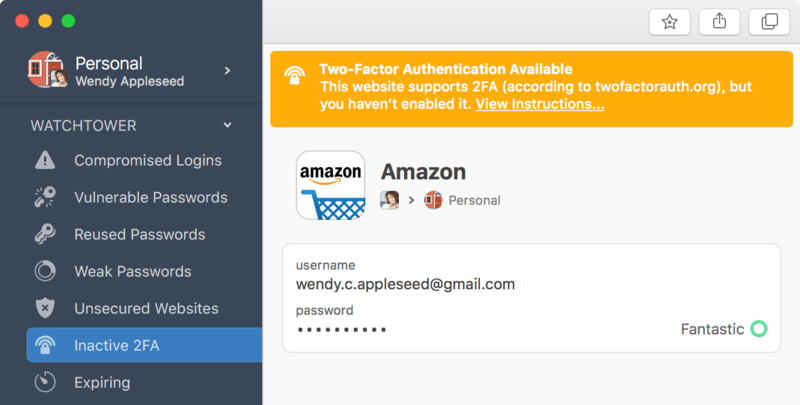 1Password 7 combines the main app and 1Password mini into a single process, eliminating connection issues and providing a secure and reliable communication channel. 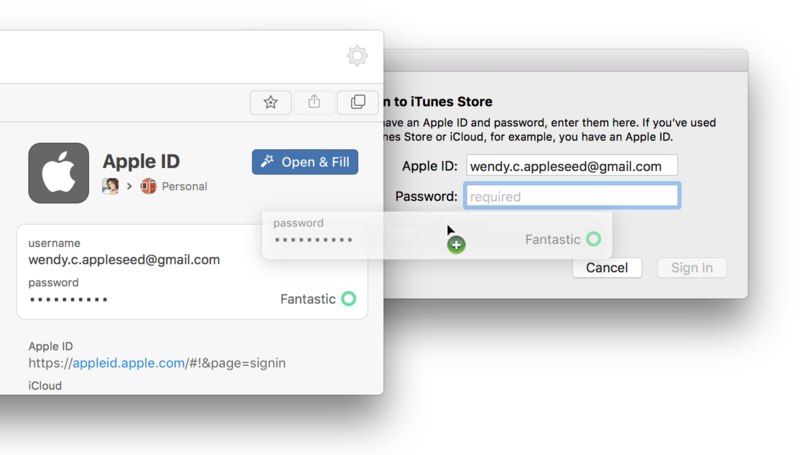 1Password 7 for Mac is available as part of a 1Password membership or as a standalone license.